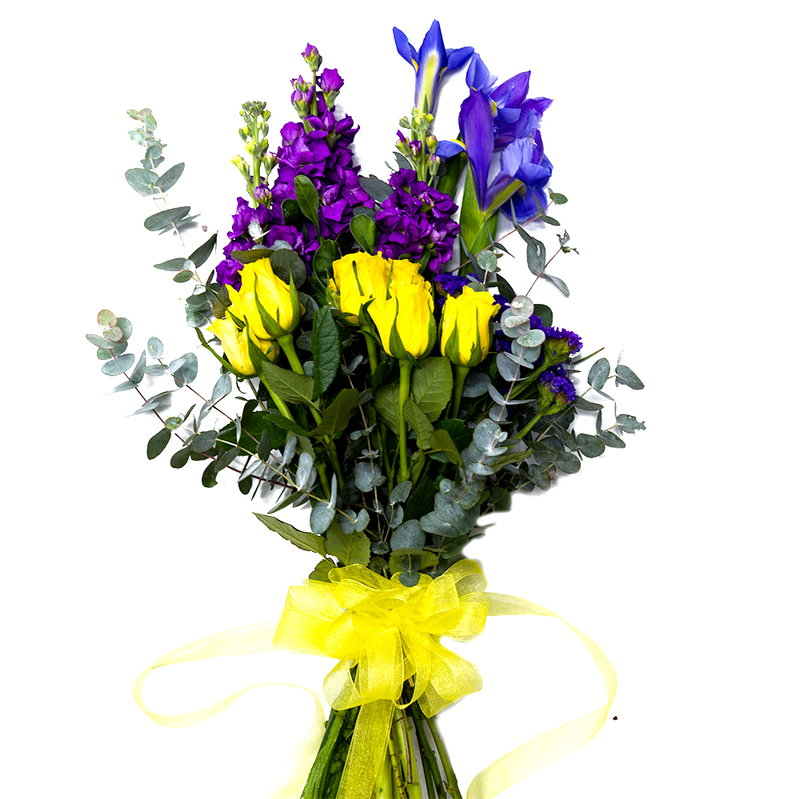 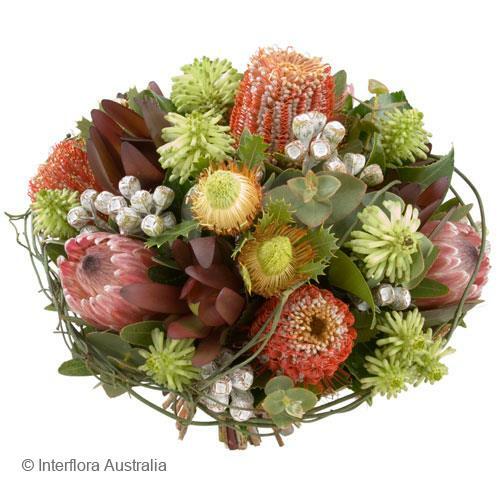 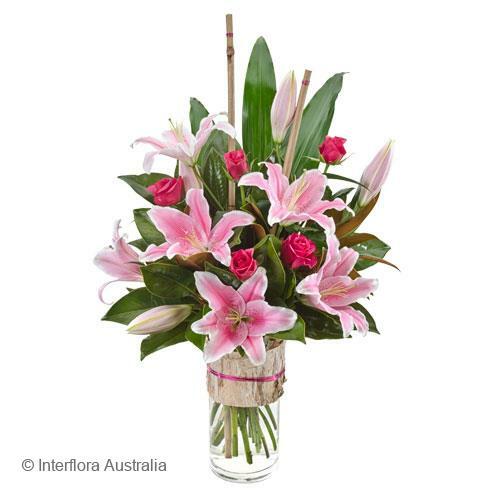 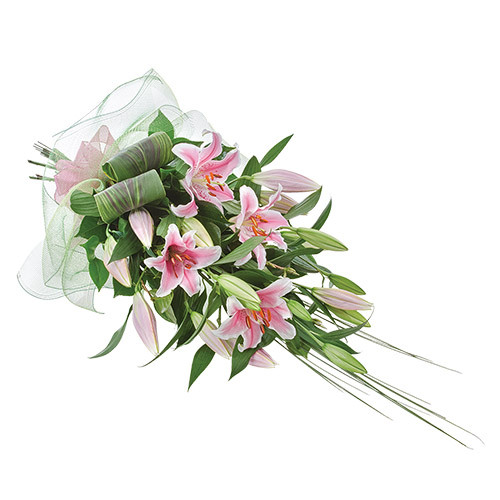 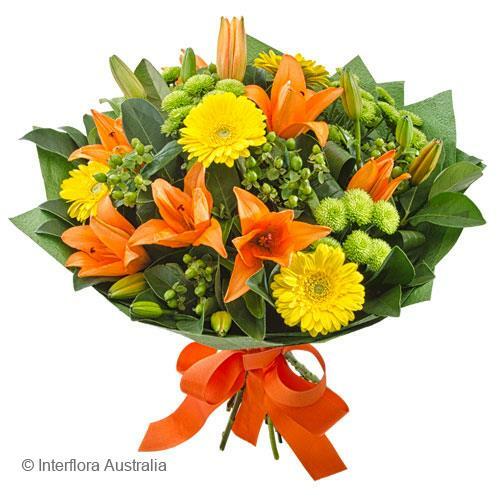 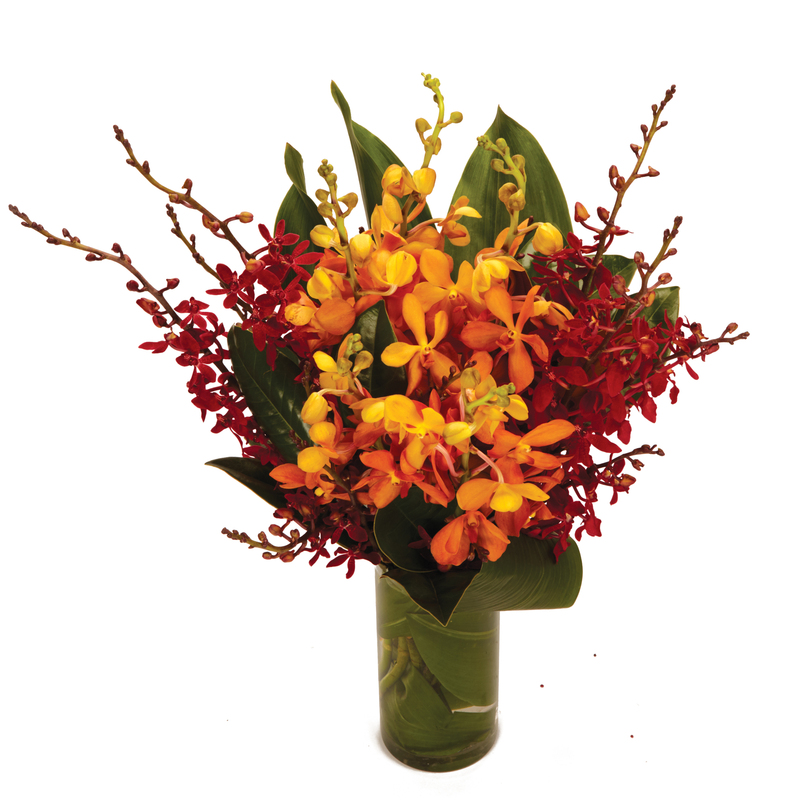 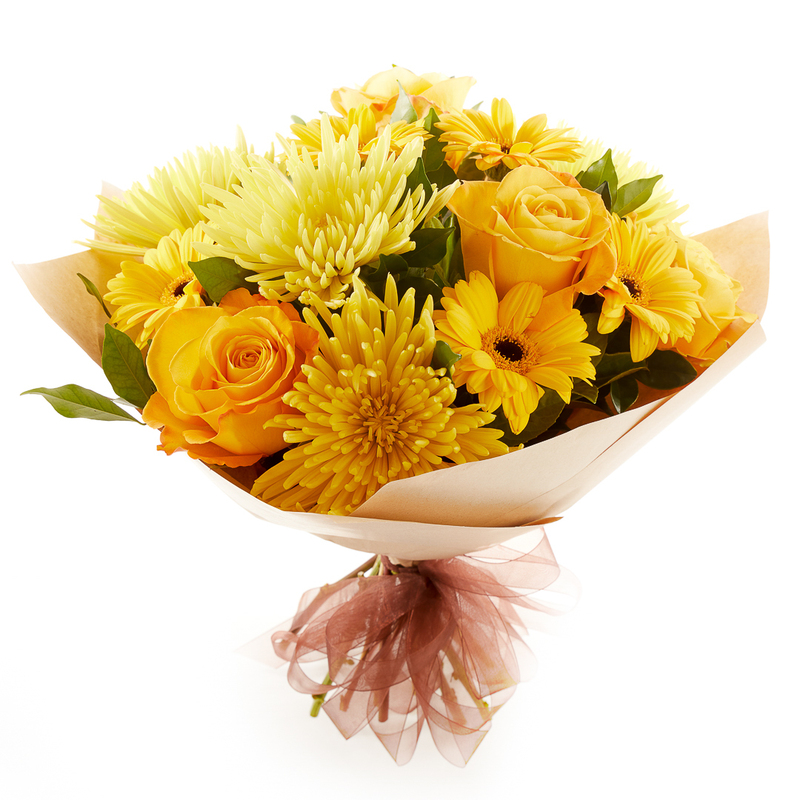 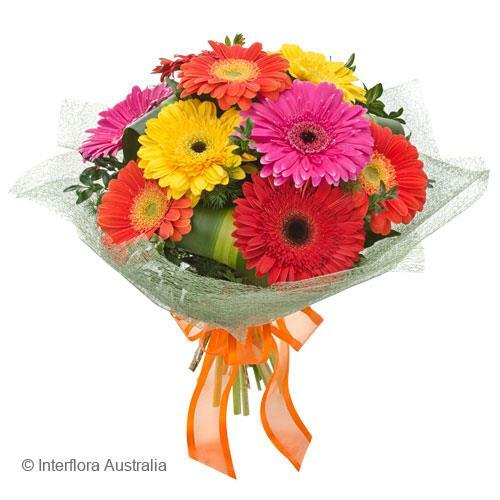 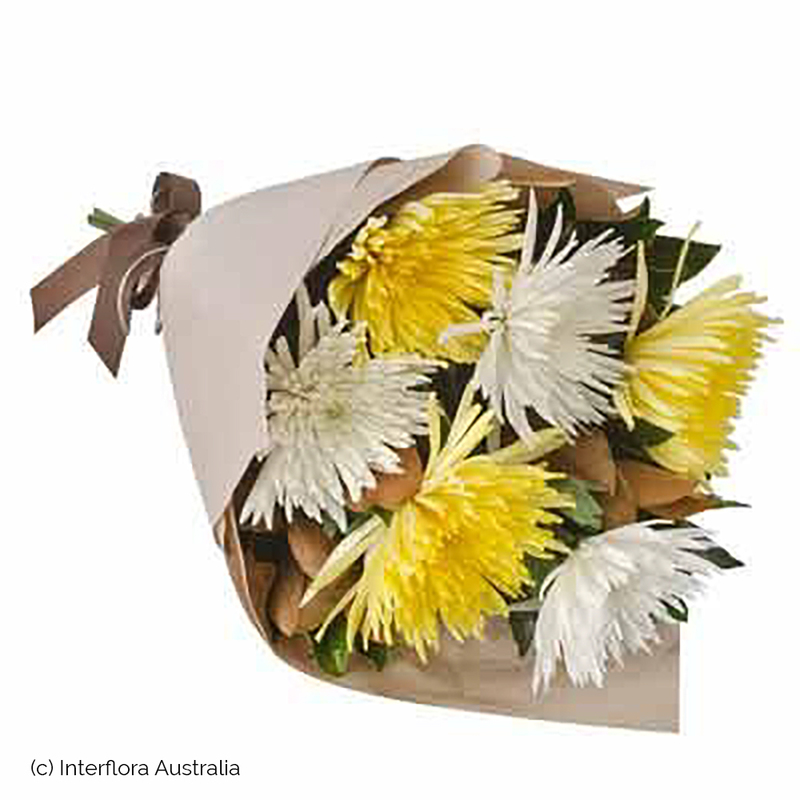 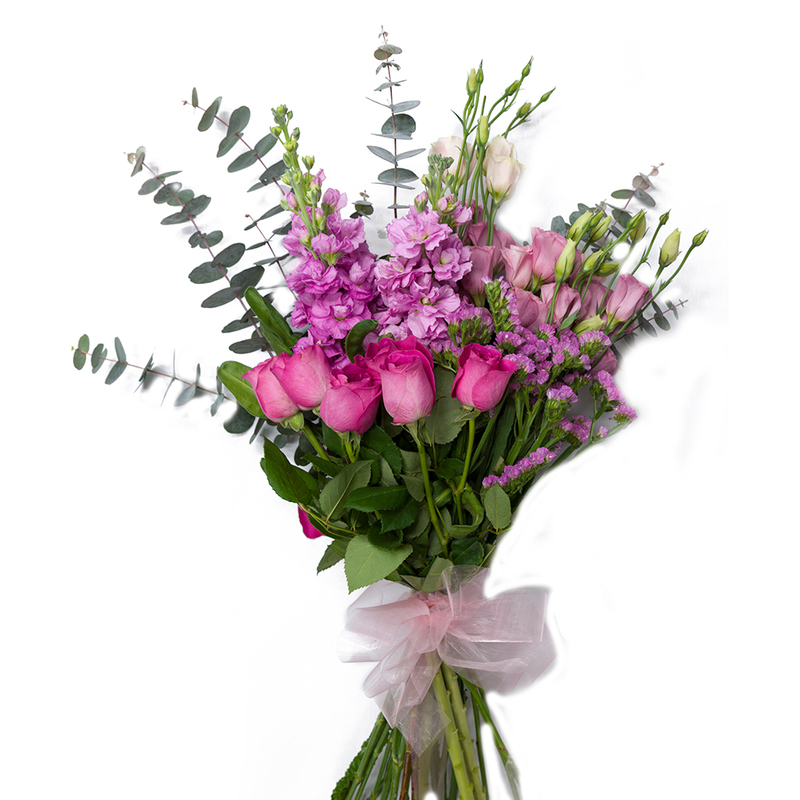 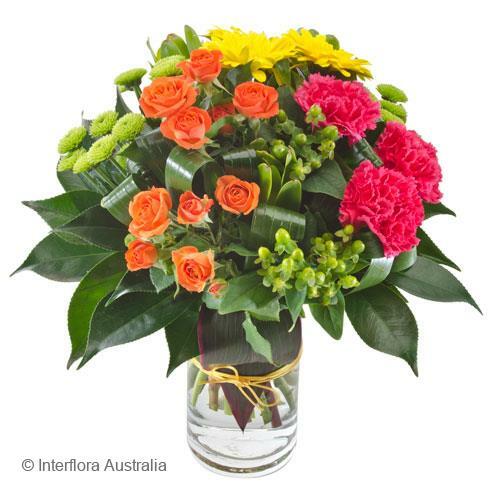 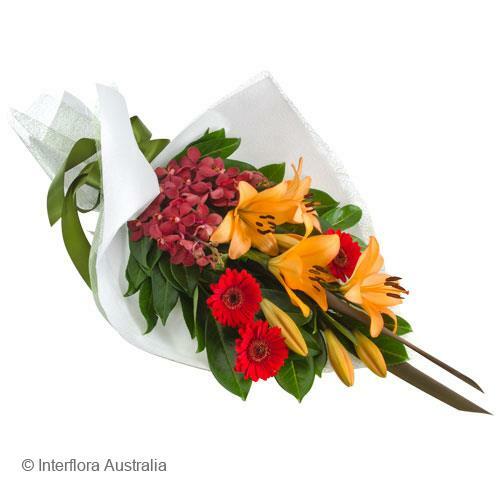 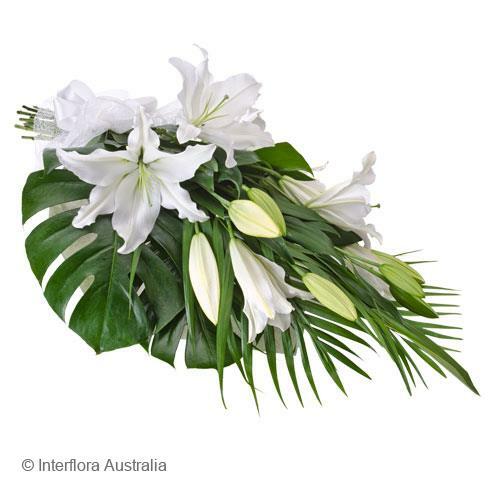 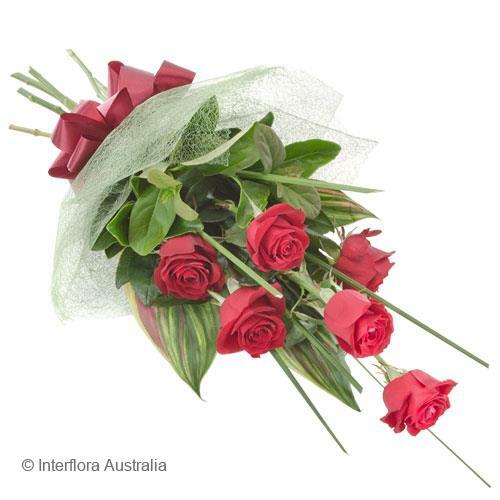 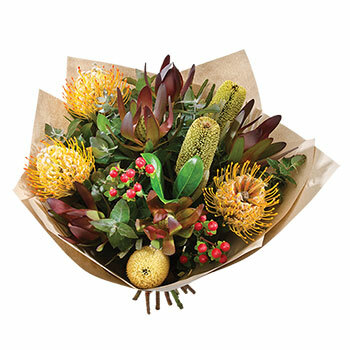 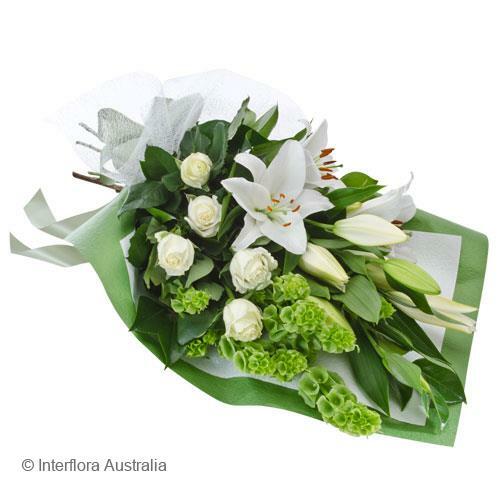 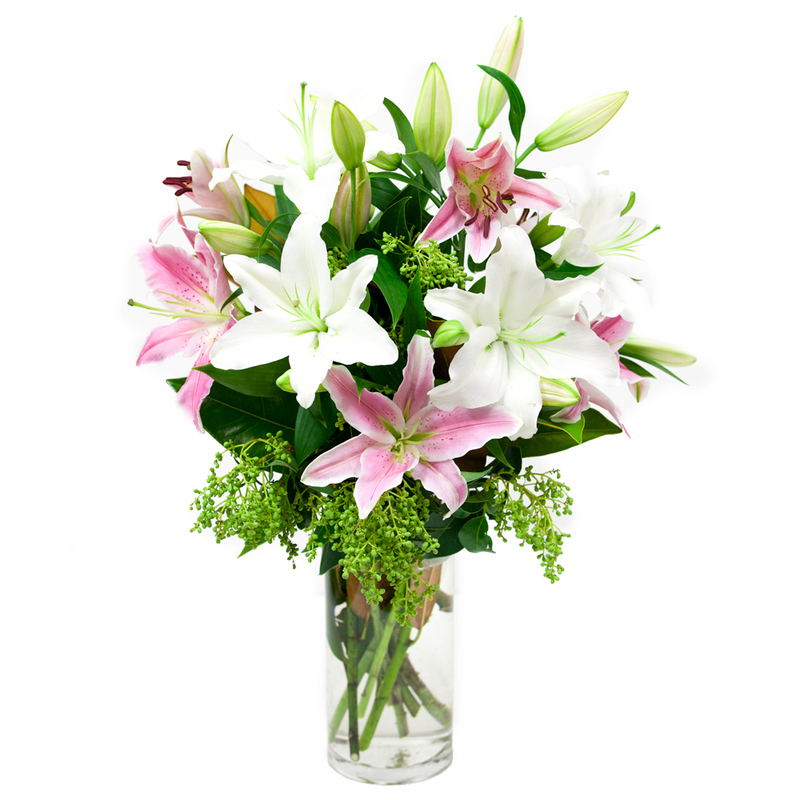 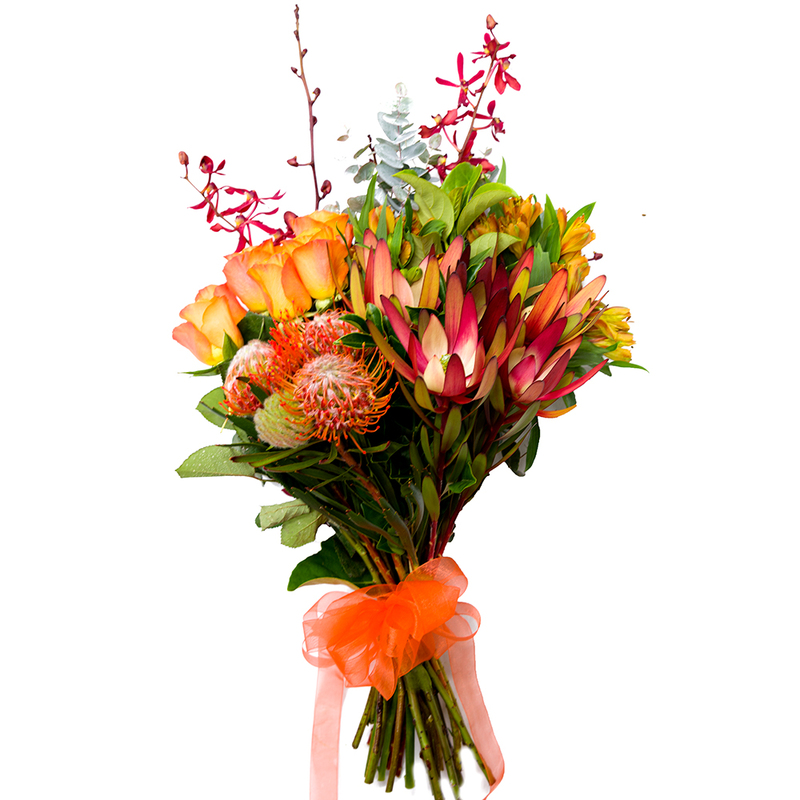 Bouquets, posies and sheafs are a stylish and ever popular way to present flowers. 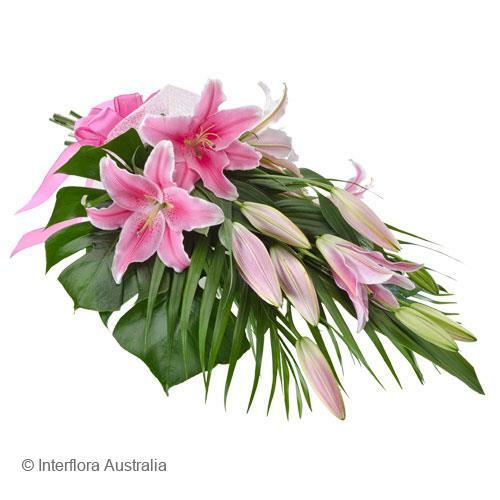 Whether for a corporate presentation, function or something much more tailored and personal we have beautiful designs to suit every taste, occasion, personality and décor. 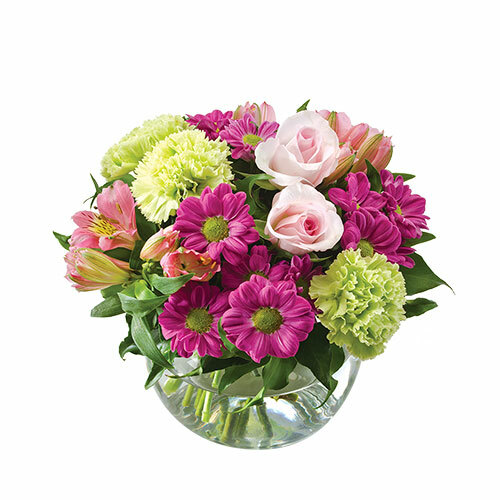 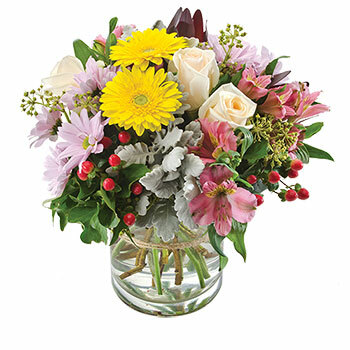 Bouquets, posies and sheafs need to be placed into water, so if you are unsure as to whether the recipient has a vase, please select a product that includes a vase or simply add a vase to your order.